Anonymity is back in the news in a big way, especially since the New York Times published an explosive opinion piece by an anonymous White House official. 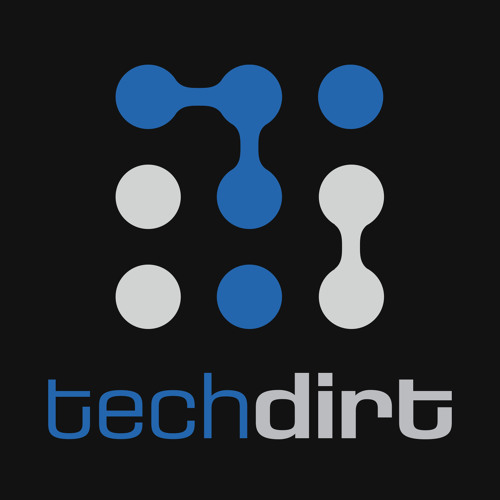 Here at Techdirt — proudly one of the few blogs that still allows completely anonymous comments with no sign-up — we've talked about anonymity for a long time in the context of the internet. On this week's episode, Mike and regular co-hosts Dennis Yang and Hersh Reddy talk about the benefits, challenges, and overall importance of anonymous speech.